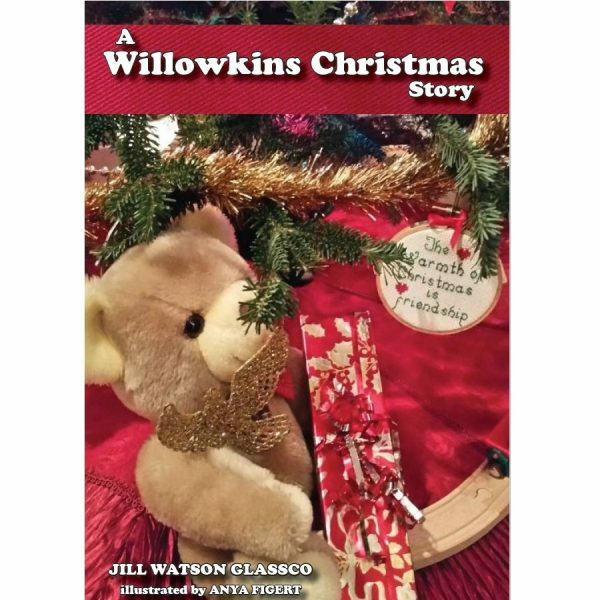 A Willowkins Christmas Story is a fun, one-chapter-a-night family read and may be used as an insightful, thought-provoking, devotional, over the week leading up to Christmas Day. 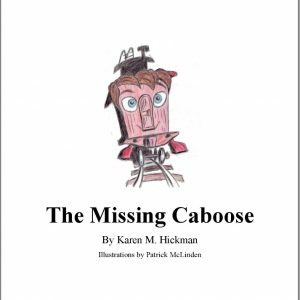 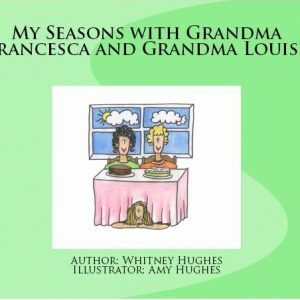 Mrs. Willowkins and a wise little field mouse named Ruth teach the wee-grands and a homeless tree frog the true meaning and Good News of Christmas. 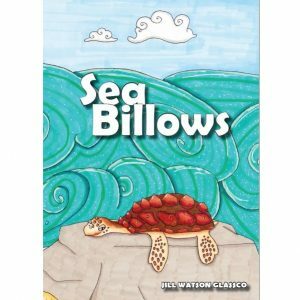 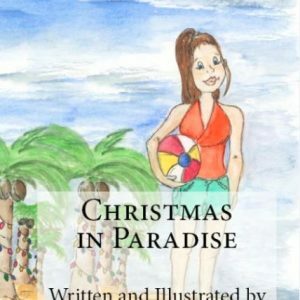 This is the 4th book by Jill Glassco that has been published by Deep Sea Publishing.